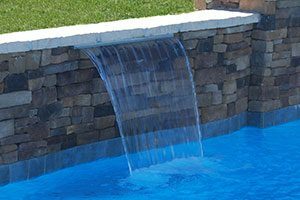 Designing your backyard escape can be a fun and exciting process that showcases your style and creativity, but it’s also important to know the facts. 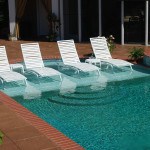 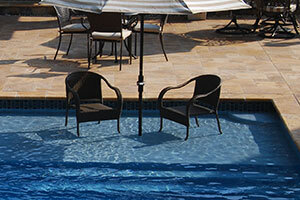 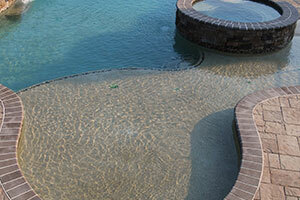 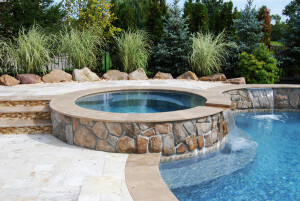 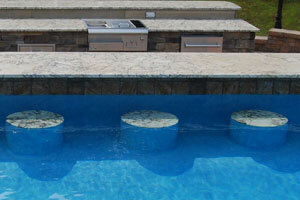 Gunite pools are widely known for their versatility in shape and accessories as well as their durability. 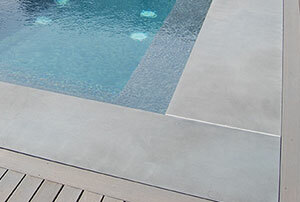 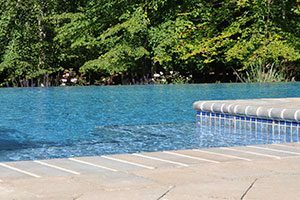 Because of this, gunite is the most common pool type seen at many resorts, and now, homes. 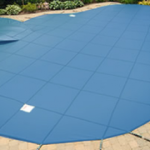 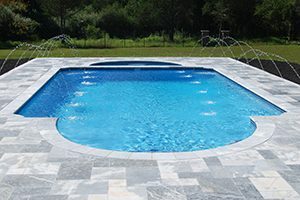 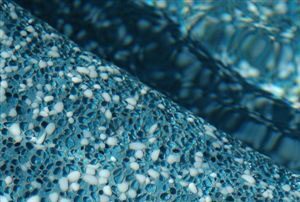 Before deciding on your material, learn a little more about this unique pool process and the future maintenance involved in protecting your investment. 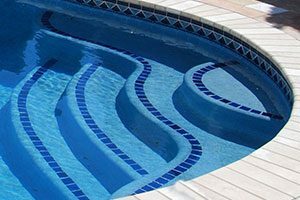 When you think of water conservation, swimming pools might not be the first thing that pops in your head. 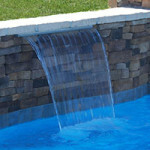 Water conservation is a very serious issue that the world faces on a daily basis. 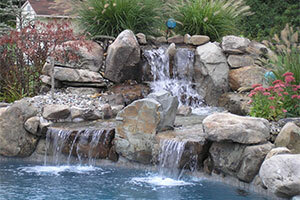 April is designated as “Water Conservation Month”. 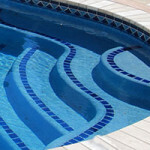 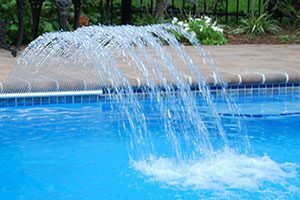 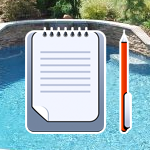 Pool owners can actually do their part in water conservation, not only during April, but throughout the entire year. 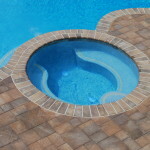 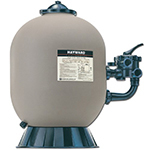 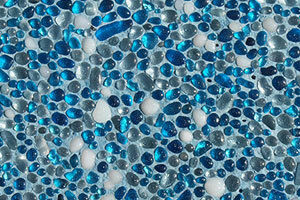 One of the biggest enemies to water conservation with your swimming pool is your pool filter.